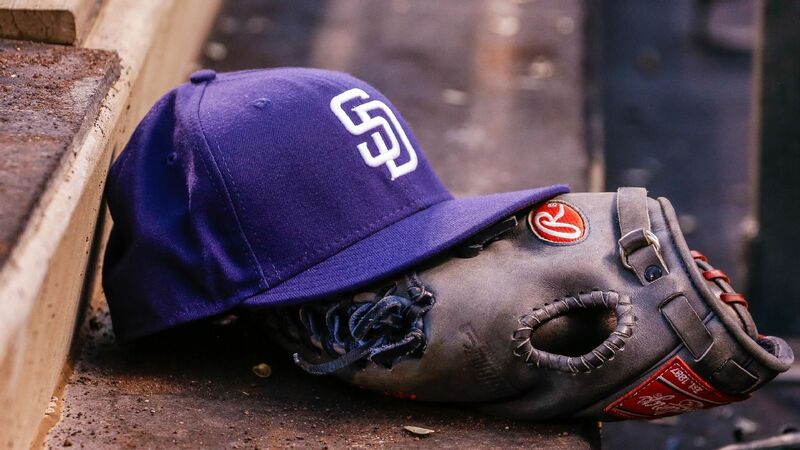 Left-hander Aaron Loup and the San Diego Padres have agreed to a one-year contract that guarantees $1.4 million, a deal that includes a team option for 2020. 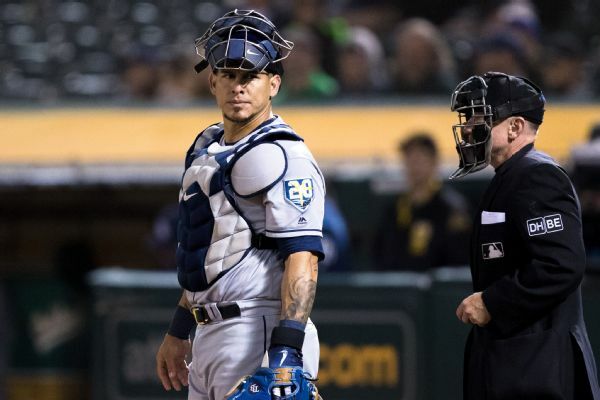 The Phillies, who lead the NL East, traded for catcher Wilson Ramos and reliever Aaron Loup ahead of the non-waiver trade deadline. 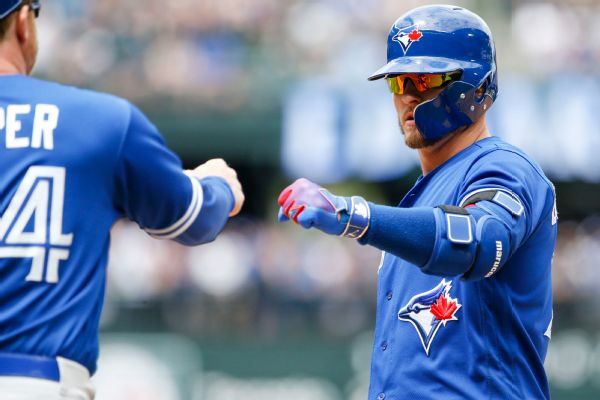 Josh Donaldson, who hit 33 home runs and had 78 RBIs last season, agreed to an arbitration-record $23 million deal with the Blue Jays for the 2018 season. 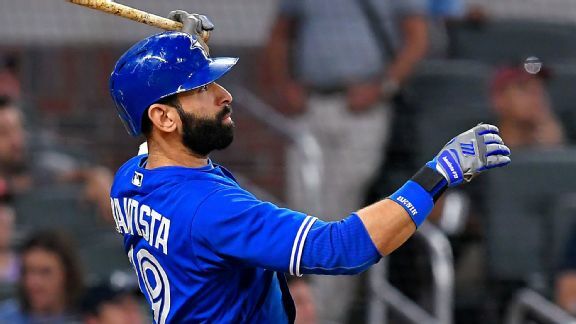 When Atlanta's Julio Teheran drilled Toronto's Jose Bautista, it helped jump-start a Blue Jays rally. So what was the point? 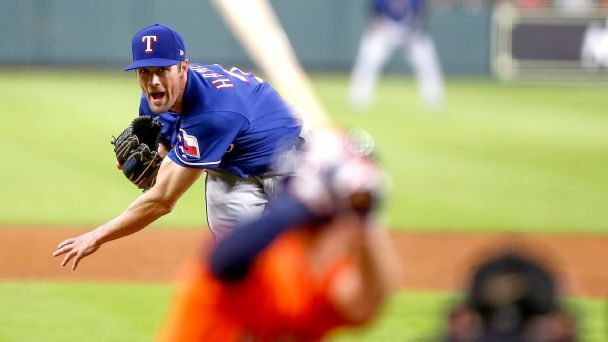 The polarizing outfielder angers the Braves, Freddie Freeman exits with an injury, and the Rangers rattled off their eighth straight victory. 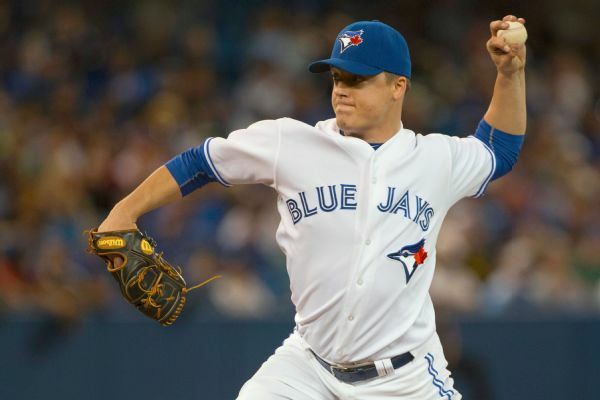 The Blue Jays and lefty Aaron Loup agreed on a one-year deal, with multiple reports saying Loup will make $1,125,000 in 2017. 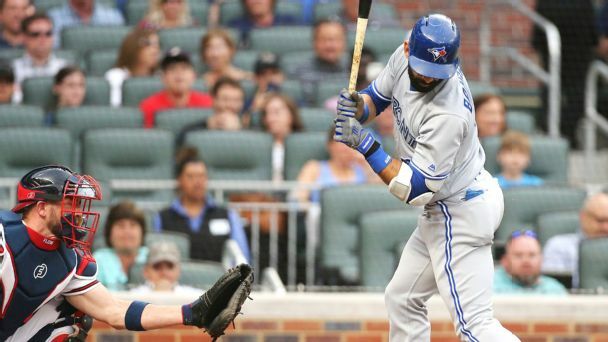 The Jays also exchanged arbitration figures with Marcus Stroman. 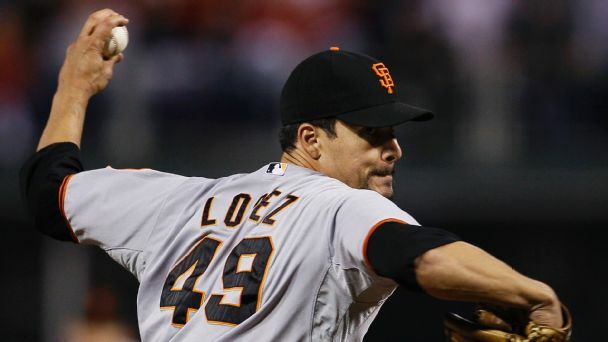 Javier Lopez, Jerry Blevins and Mike Dunn are just a few of the names reportedly on the Blue Jays' radar. 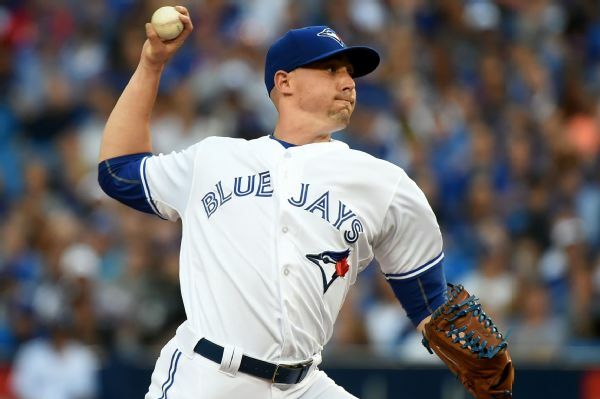 The Toronto Blue Jays have optioned right-hander Aaron Sanchez, who has the fifth-lowest ERA in the American League, to Class A Dunedin. 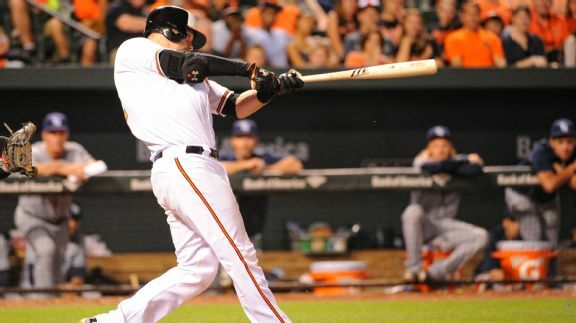 The Orioles have a legitimate chance at the mark for most home runs in a month, a mark currently held by another Orioles team.